→Amsoil Review: Is Amsoil A Scam? Amsoil Review: Is Amsoil A Scam? AMSOIL is a multi-level marketing company that focuses on selling motor oil and other synthetic lubricants for all types of vehicles. They offer transmission fluids, fuel additives, gear lubricants, grease, hydraulic oil, compressor oil and much more. They have been around since the year 1972 and have developed newer products over time. Their products have impressive reviews, but a few people think that these products are mediocre. The founder of this company is Albert J. Amatuzio, and they have their headquarter in Superior, Wisconsin, United States. Amatuzio died in 2017, but this company remains a strong competitor in its niche. 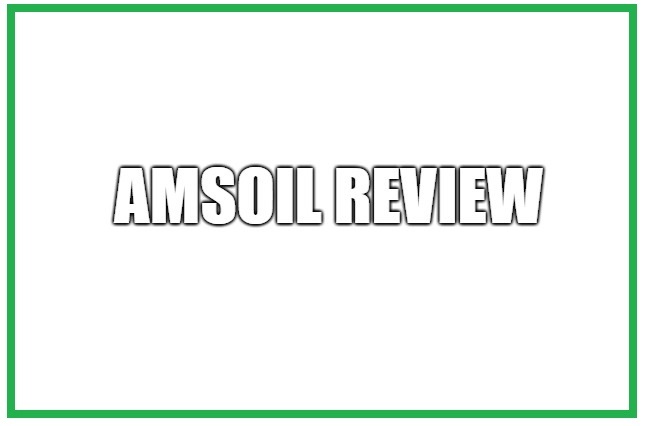 In this Amsoil review, I will take a closer look at this company and try to determine whether this is a scam or not. I recommend reading the entire review before making any decision about this company. The compensation plan of AMSOIL is a little different from what is usually offered by MLM companies. First, let us talk about earning money from the products. There are three ways that you can earn money from the products of this company. The first way is through retail sales. These are the sales that you make directly to the customers after you have bought the products at a wholesale price from the company. You will earn the retail profit immediately after making a sale. It should be around 25% even though the company hasn’t mentioned the percentage of retail profit clearly. Commission credits are another way of earning money from the compensation plan by selling and buying the products. Every time you make a sale or buy the products, you will earn commission credits. At the end of the month, you are paid a percentage of commission on the commission credits that you have earned. The percentage of commission that you will earn will depend on the amount of commission credits that you earned in that month. For example, if you have 100 commission credits, then you will earn 2% commission on those credits. The maximum commission you can earn is 25% on 5,000 commission credits or more. So, this way you will be rewarded when you are able to sell the products in large quantities. The last way of earning money through the products is through cash commissions. This way is only available to those who convince businesses to either use the products for their own business or sell AMSOIL products through their business such as an auto parts store. You can approach such businesses and try to convince them to either buy or sell AMSOIL products. 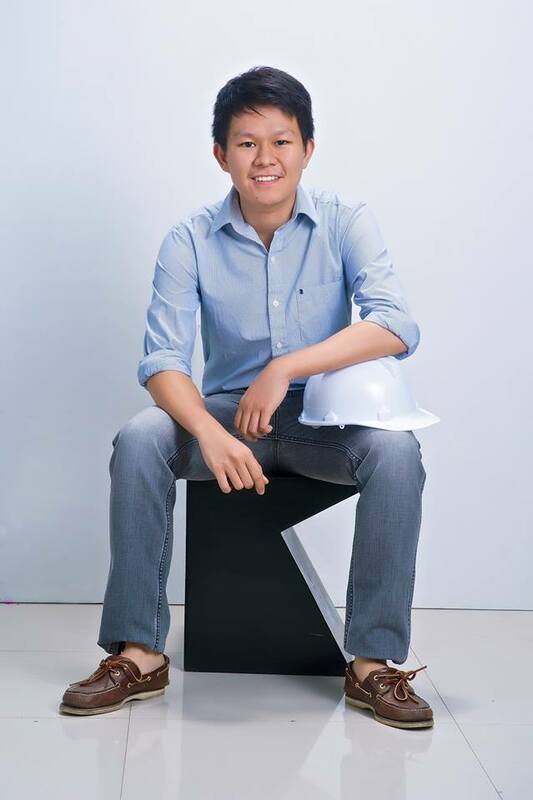 One more way of earning money from the compensation plan of this company is through building your downline. You will form a personal group by bringing in Dealers and Preferred Customers. Dealers are people who are making money through the compensation plan just like you. Preferred Customers are customers who receive a discount on the products of the company and other benefits. You will earn commission credits on the products purchased by your Dealers and Preferred Customers. Suppose you have 4 Preferred Customers and 4 Dealers, who have bought products worth 300 commission credits in the month. So, you will have around 2,400 commission credits (300×8) from the Preferred Customers and Dealers in your personal group. In addition to the 2,400 commission credits from your personal group, suppose you have also earned 600 commission credits on your own. Now the total commission credits are 3,000. 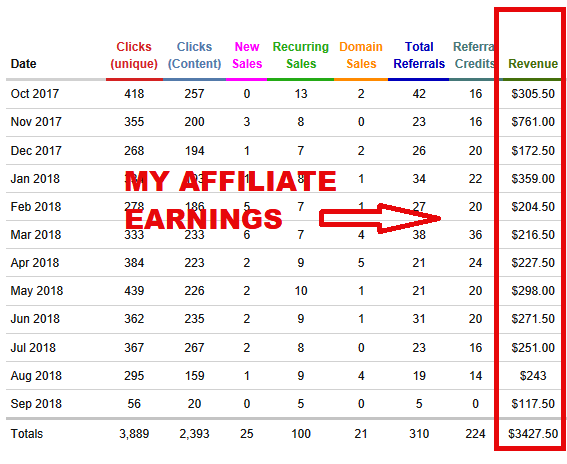 You will earn 23% commission on 3,000 commission credits, which would be $690. So, your personal group will allow you to earn a higher amount of money than you would have earned on your own. You can also earn performance commission bonuses by reaching the level of Direct Jobber. When your group’s purchases maintain a monthly level of 3,000 commission credits, then you will reach the level of Direct Jobber. When the Dealers in your group meet the same requirements, then they too will become Direct Jobbers. They will allow you to earn a Direct Jobber performance commission in the range of 5 to 9 percent on the total purchases of their groups. There are car bonuses and rewards for Direct Jobbers. Overall, the compensation plan can be very rewarding if you are able to build a large and active personal group. I couldn’t find the exact cost of joining on their website. According to some sources, it will cost you less than $50 to get started in Amsoil. This is not a lot of money, and you will get the Dealer Kit by paying this amount. This kit will have a manual for starting your business, welcome letter, some products, wholesale price list and other things to help you in getting started. If you have paid close attention to the compensation plan of this company, you should know that the compensation plan favors those who build a personal group. You can earn those high commissions only by the help of your personal group because you cannot make so many sales on your own. I know that there are some people who can make really high sales, but your chances of being one of them are really low if you are not experienced. ou will have to motivate and guide them to make sure that they do well. Once you have enough support from your personal group, then you can reach a full-time income. However, I don’t think that most people will get there. The failure rate for MLM companies is quite high, and this company is not an exception. The advantage of this company is that the compensation plan is easy to understand. So, you might find it easy to explain it to others when you try to recruit them. In short, you can succeed, but your chances are really low. It all comes down to how well you build and manage your personal group. Yes, I have listed some of the complaints below. The profit margin is not as large as some other companies. The slow start is very stressful and back breaking. AMSOIL is certainly not a scam. 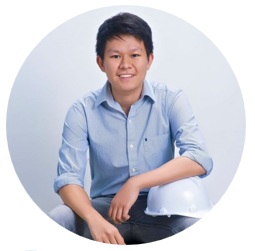 In my opinion, this company should only be joined by those who are interested in the products and feel confident in their team building skills. Even then I cannot say if you will get good results or not. Unfortunately, MLM companies aren’t the best way to earn money for most people. I still leave the final decision in your hands. Good luck. It seems that you want to invest your hard earned money and time in Amsoil because you just want to have a new source of income. It also feels like that you are already tired of not earning that much from your 9-5 job. But let me tell you that earning in this kind of business is not a get rich quick scheme. You have to be patient since your earnings doesn’t come overnight. Plus you have to have skills in terms of selling and recruiting in order to amplify your earnings. So you should think several times before investing in this type of business. Basically it is a new way of making money. And this will enable you to enjoy your working time at home. Basically, you will earn commissions by just expressing your opinion and helping other people with the common concerns. If you have more questions and concerns about the Amsoil, feel free to comment it below and I would be glad to interact with you.